As told in the books that share her stories, Melody Ellison is a 9-year old growing up in Detroit, Michigan, during the civil rights movement of the 1960s, where she lifts her voice for equality. To ensure the historical accuracy and cultural authenticity, American Girl worked for over two years with an esteemed six-member advisory board including the late Horace Julian Bond, (chairman emeritus, NAACP Board of Directors and founding member of Student Nonviolent Coordinating Committee) and Gloria House (director and professor emerita, African and African American Studies, University of Michigan-Dearborn). They reviewed and provided input on all aspects of Melody&apos;s development — from the doll, books, outfits, accessories, issues, and story setting. Melody magically brings her era to life for girls&apos; today, while also highlighting the importance of speaking your truth via not only your voice but also your unique talents. 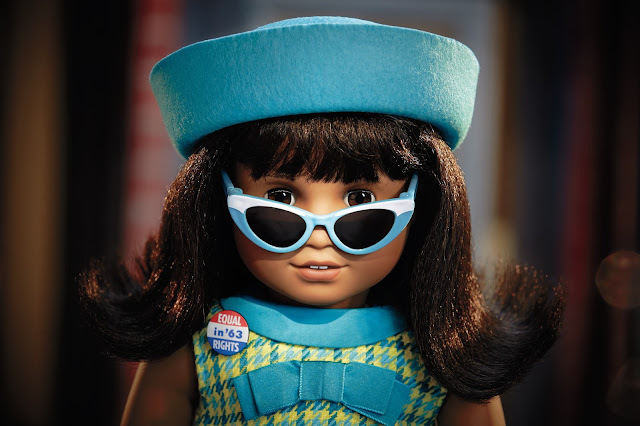 On August 26, 27, and 28 at 11 a.m., grab your favorite American girl and head on over to American Girl Place Chicago for a special (free!) celebration in honor of Melody Ellison! This fab summer block party will give girls a glimpse into Melody&apos;s world in 1964 Detroit through the music that inspired Melody and fun &apos;60s-themed decor. Plus, each girl will take home a special Melody-inspired doll tee (while supplies last) and enjoy some fun crafts. 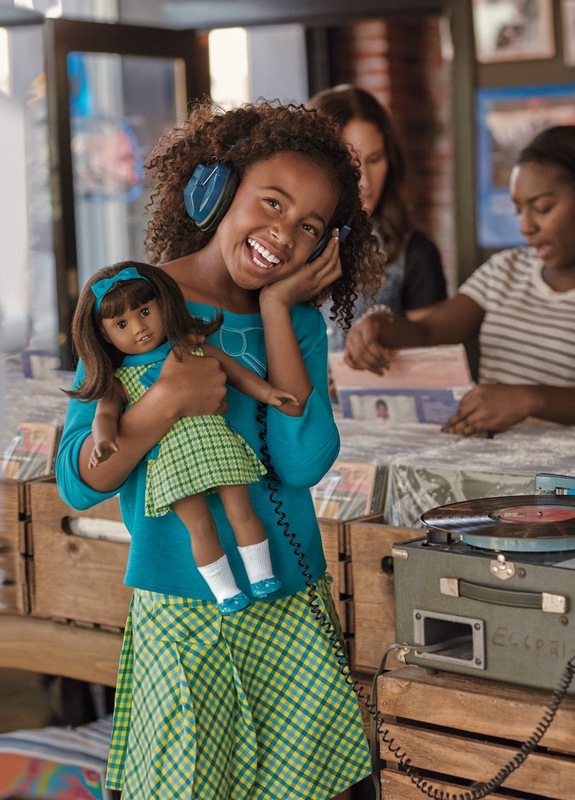 Save some time to explore American Girl Place Chicago (835 N. Michigan Avenue), where you&apos;ll find all your favorite American Girl dolls — from historical favorites to the Bitty Baby and the Bitty Twins. The bookstore offers titles that focus on creativity, history, and of course, girl power. More doll-inspired fun is in the works in the upcoming months, so check the events calendar at American Girl Place Chicago. Extended the fun by making a weekend of your visit to American Girl Place by spending the night at a Magnificent Mile area hotel that offers special, sweet amenities for girls and dolls.